Following a series teleconference last night, the dates for the 2018 calendar have been released. “We wanted to get our dates sorted and released early to give other state events an opportunity to work through their calendars. The dates are very similar to this year with the exception of Waikerie moving earlier by one week. This gives the series a nice even spread and gap between events,” Danny said. 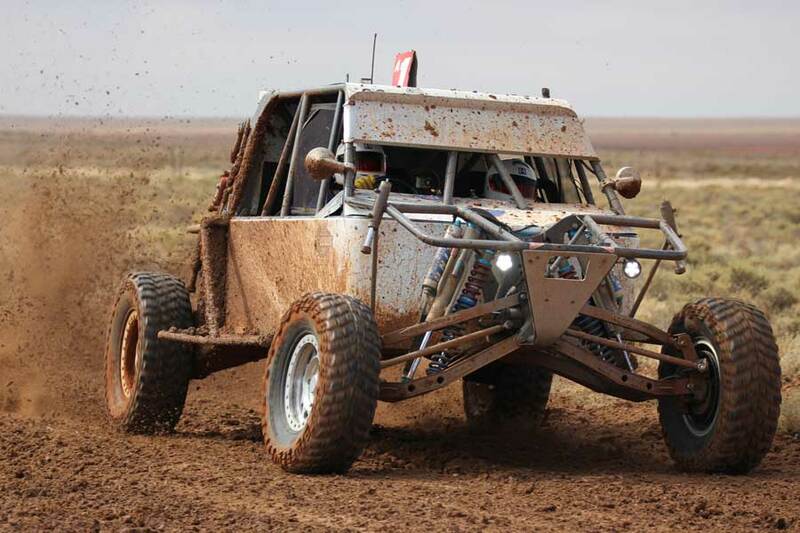 As in previous years, teams will register with the ARB Australian Off Road Racing Series to qualify for the point score and contingency program. Registration will open early in 2018 with 20 bonus points on offer for registrations received before the close of entries for the first round, the ARB Griffith 400. 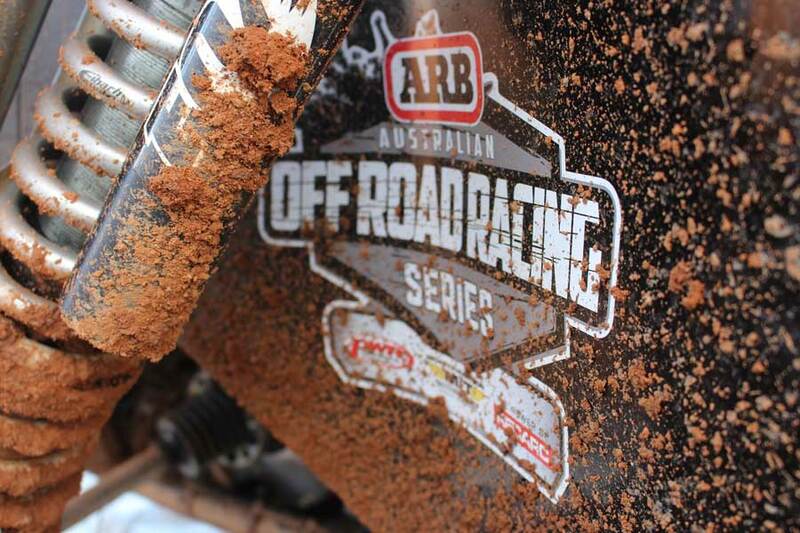 The fifth round of the 2017 ARB Australian Off Road Racing Series kicks off next weekend in Goondiwindi, Queensland. Event information for the Albins ARB Goondiwindi 400 can be found here.